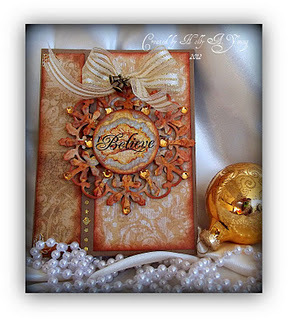 With this FABULOUS tea bag folded image!!! 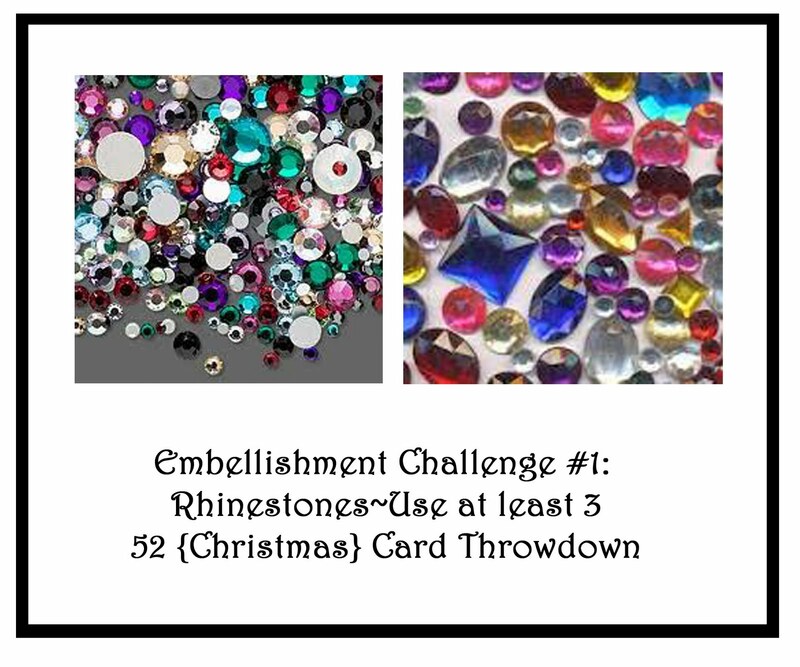 Well, we're back yet again with another fun Christmas challenge for our crafty followers and loyal friends--thank you so much! We couldn't do this without YOU! 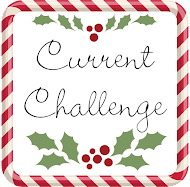 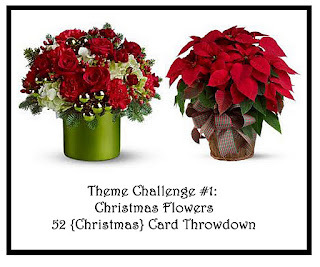 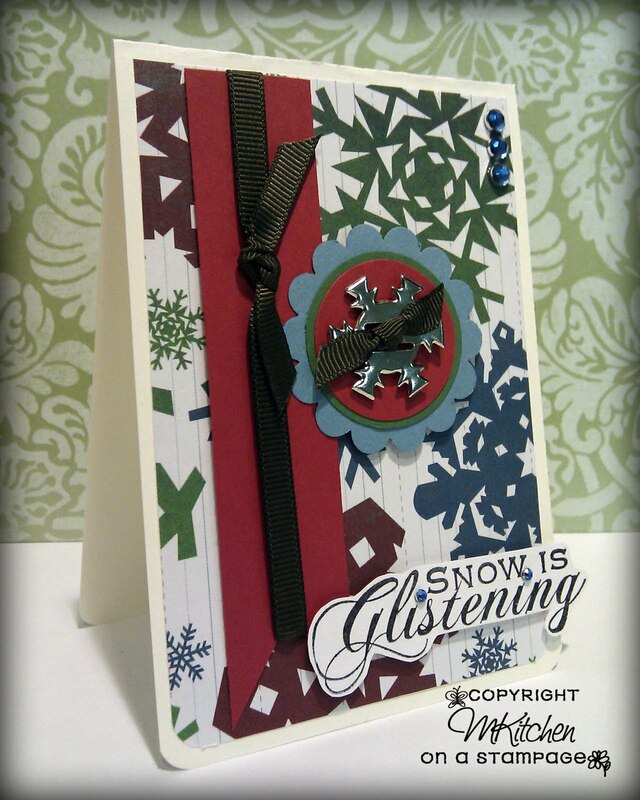 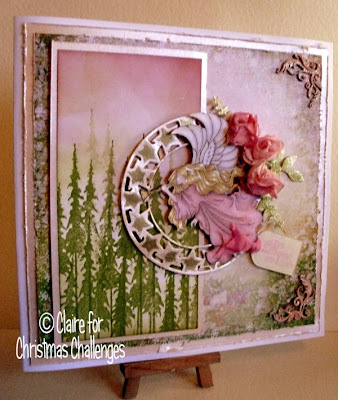 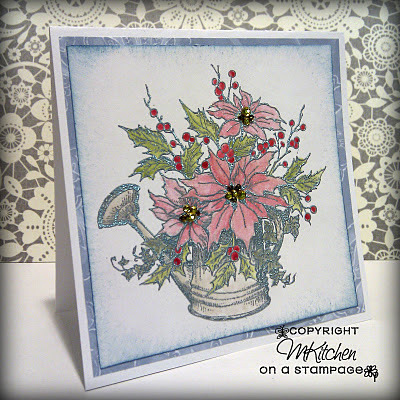 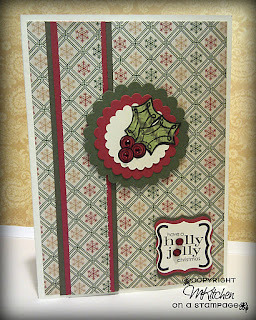 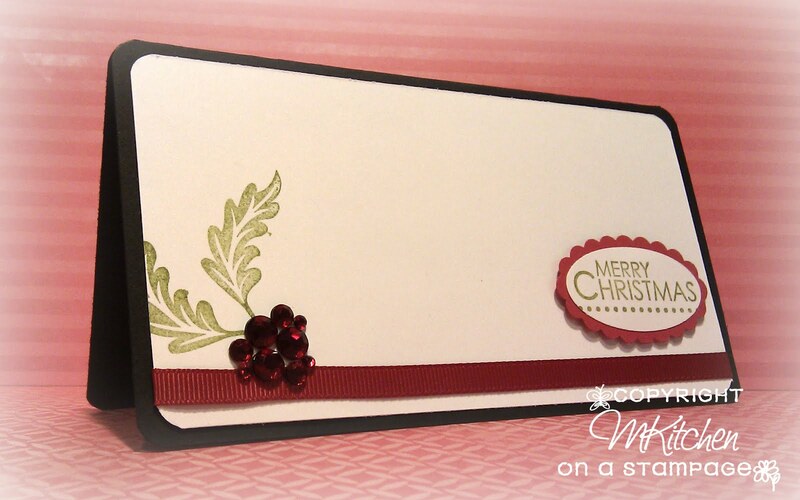 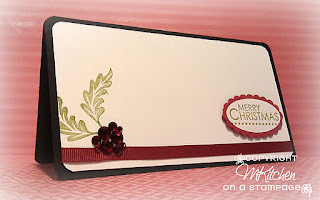 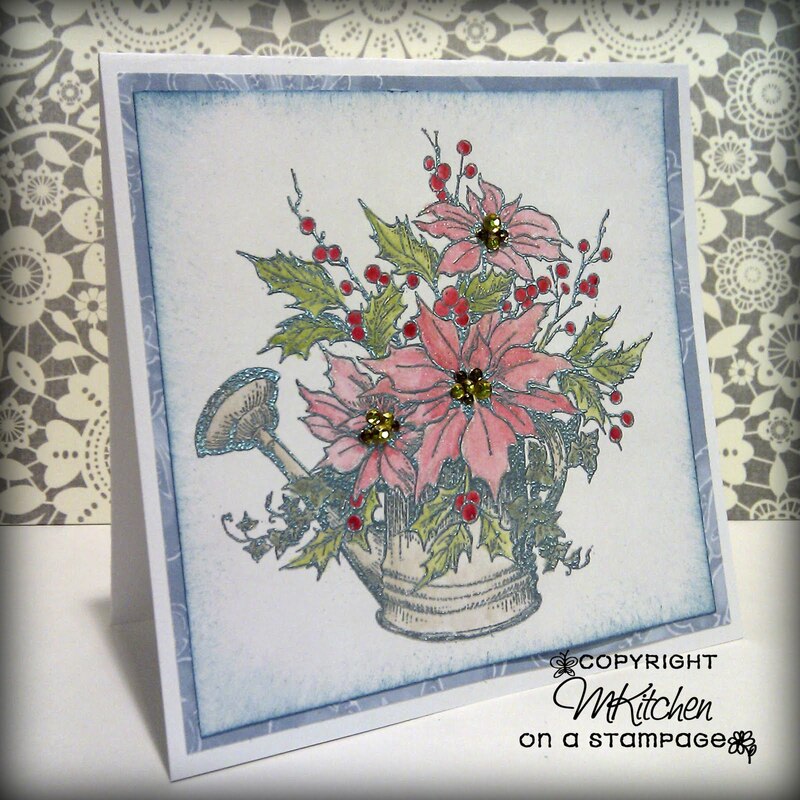 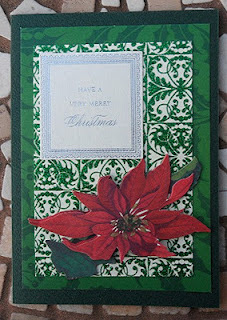 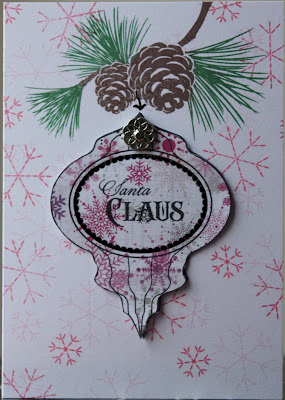 This week we have a theme challenge--the theme is Christmas flowers. Roses, poinsettias, anything floral that goes along with Christmas! 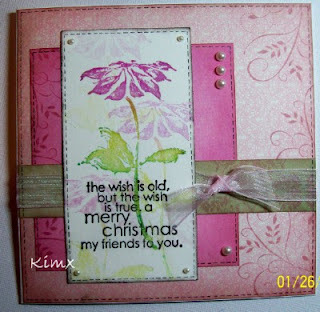 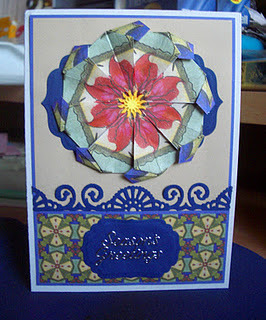 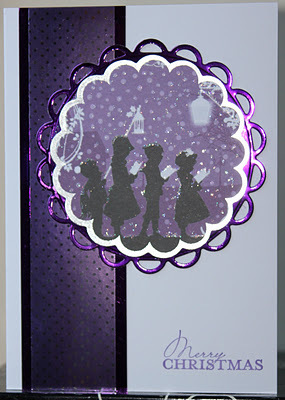 And here are Jacqueline and my cards--click on our names to visit our blogs. 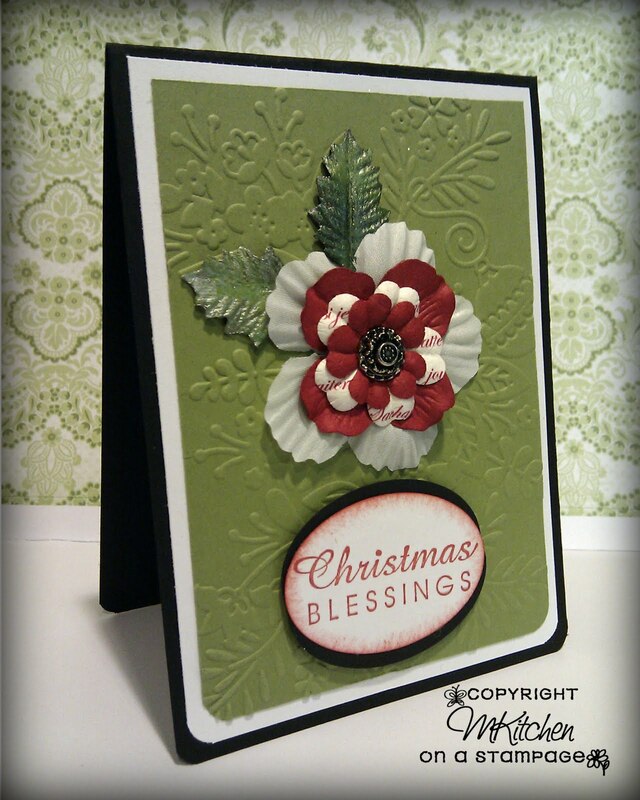 We love seeing you there, too, and we love each sweet word of encouragement you leave for us! 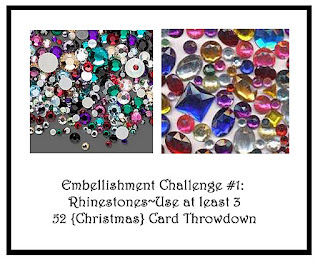 Thank you to all who participated in our first sketch challenge!!! 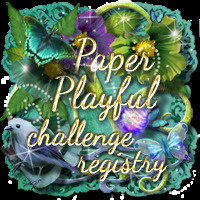 Below you'll find pictures of those who won Honorable Mention and Top Honor for this challenge--if you're one of them, please feel free to display the appropriate badge on your blog! Congratulations, ladies! 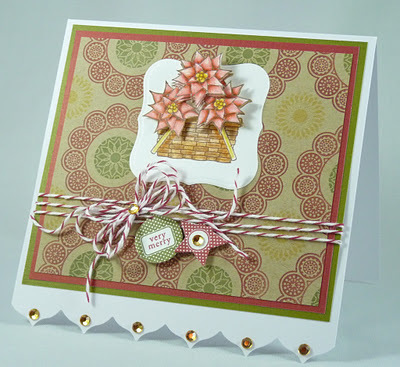 Hello again, crafty friends! 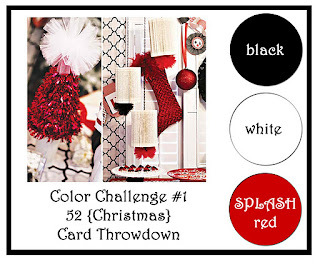 Welcome to our first color challenge--and hopefully you like it! 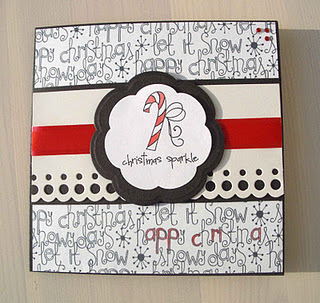 I've chosen to do black, white, & a SPLASH of red. 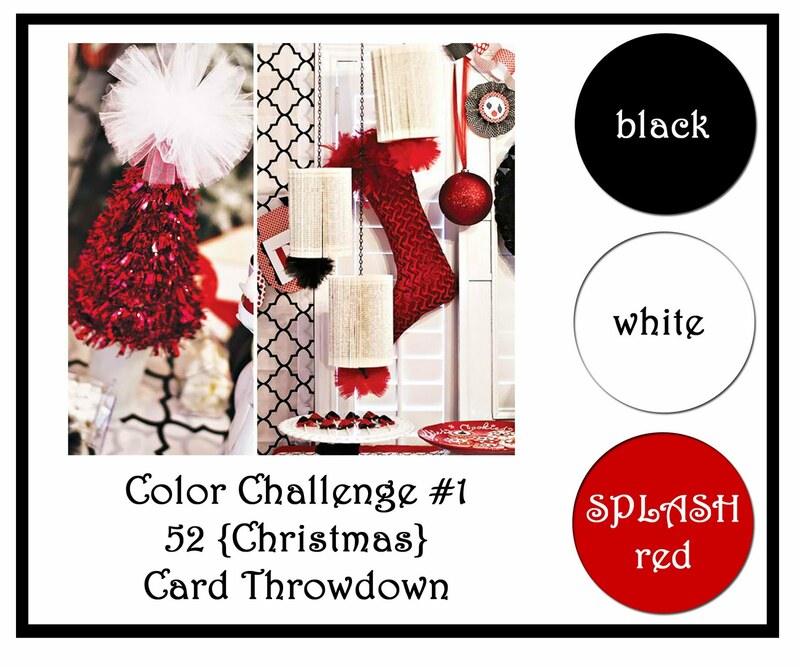 I personally LOVE black and white with a splash of color--I feel that it really looks elegant and so I am so excited to see what you all come up with! 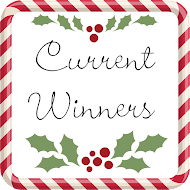 Congratulations ladies please feel free to copy and paste the appropriate buttons from the side bar. 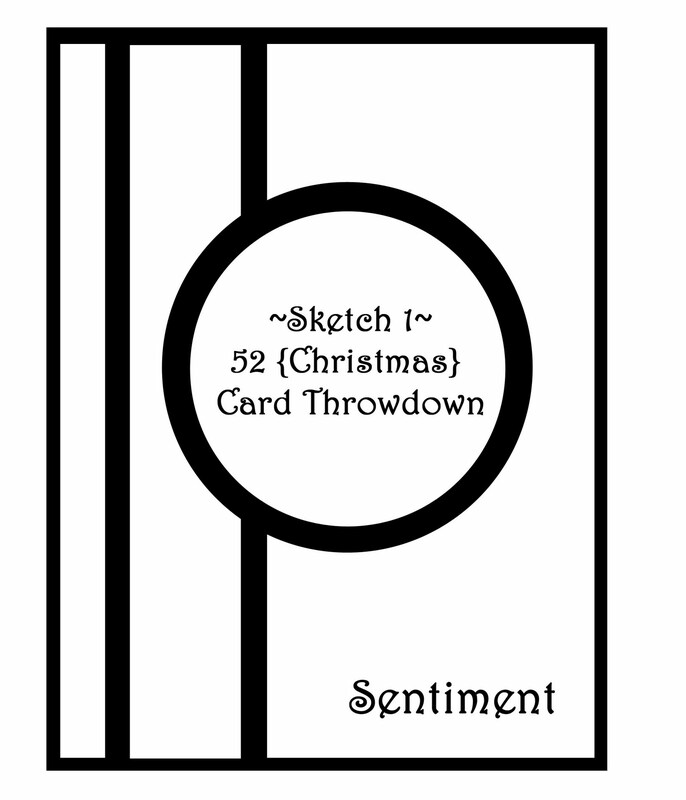 This week is the first week that we will be starting our rotation--it's a sketch week! Feel free to flip it, use different shapes, etc., but make sure to have a Christmas theme! 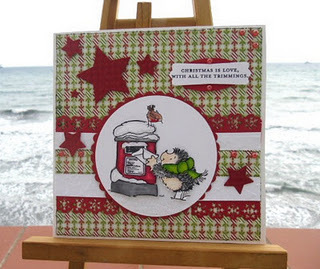 We are really looking forward to seeing what you all create! 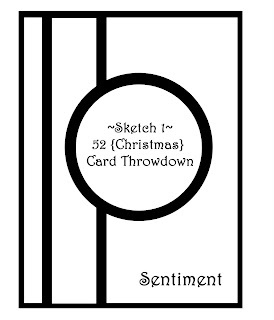 Oh, what's that? You'd like to see what Jacqueline & I (Mynnette) have created? 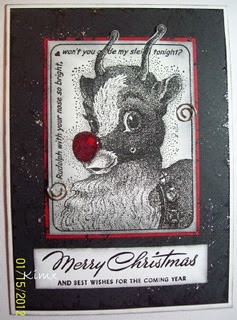 Well, of course! 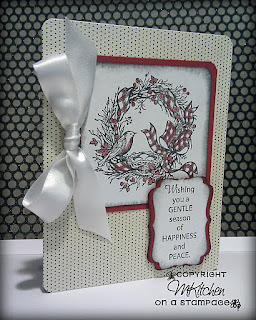 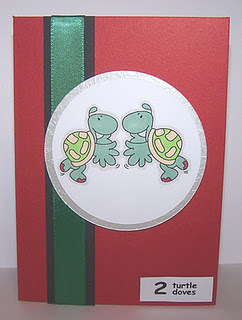 :) Please click on our names to visit our blogs and read more about our cards--we love hearing from you!